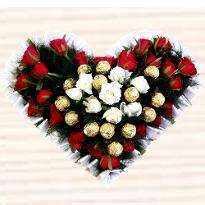 Rose Day is a perfect time to express your deep love & affection for the one who is special to you. 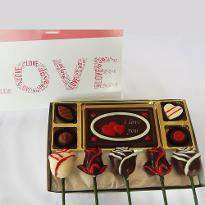 And Winni's special assortment of Rose Day gifts can help you. 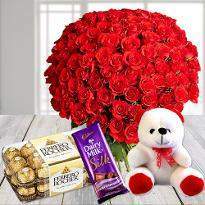 Buying & sending Rose Day gifts to Jalandhar is now very easy with Winni. 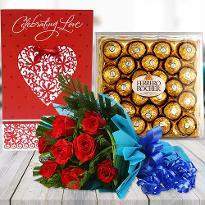 Here you can place your order and send Rose Day gifts to Jalandhar online to your loved ones and make the day a special one. 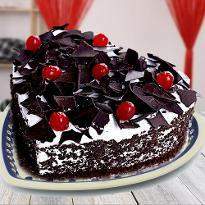 So, place your order & give your lover a perfect surprise on this Rose Day. 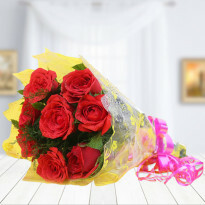 Red roses are symbolic of love and giving them to your precious one on Rose Day has a great significance. Love and roses are synonymous to each other and perfect combination for one with whom you wants to spend your whole life. 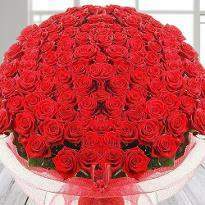 And most of you express your love by giving red roses to your special one but did you think a rose is enough? Off course not! 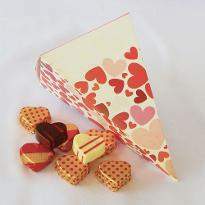 To make it more special, add Rose Day gifts and spread cheerfulness in your wonderful celebration. 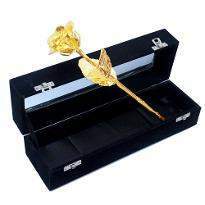 We are here giving a vast range of gifts and online services in Jalandhar for Rose Day. 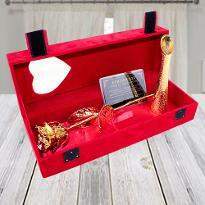 All these gifts are ready to add magic to your relationship and made with high quality of material which will stay for a long time. It's the perfect time to show the deepest feelings of your hearts. There is nothing in this world that can pour your soul with deep passion, love and romance than the lovely Rose Day gifts along fresh roses. 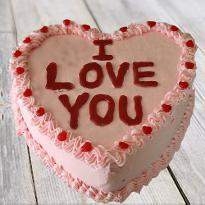 No matter if you can’t express your emotions in words; all our gifts being the best conveyor of sentiment will plainly express your unconditional love. 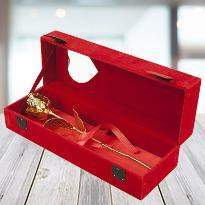 And the best part is that you can send these gifts to your loved one residing in Jalandhar. Tell them how much you love them. 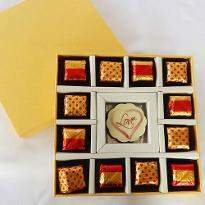 Send your token of love to them in the way of Rose Day gifts and create unforgettable moments even when you are away from each other. 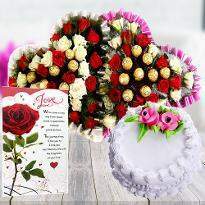 Just place your order for Rose Day gifts from us and send them to Jalandhar. 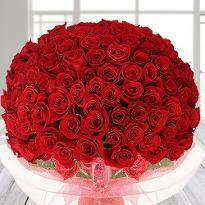 Rose Day is the first day of love which falls on 7 February every year. And on this special day, some of your plans will be to surprise your precious one. If those plans don't include Rose Day gifts, then these schemes are meaningless. 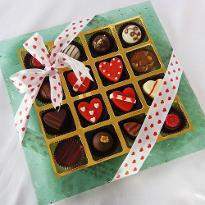 Because to make this day more amazing, Rose day gifts play a very vital role. 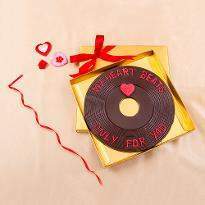 And now, being in a long distance relationship, you can deliver these gifts online in Jalandhar to your special one. 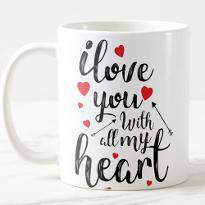 Winni as your trustworthy online gift store provide you the excellent online services so that you can send your love anytime to your dear one even while away from them. 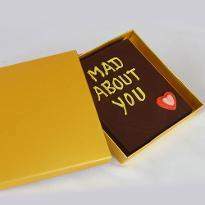 Sometimes distance makes both of you gloomy because you can’t meet each other for some reason, but by delivering these gifts, you can mark your presence and bring a sweet smile on their face. Forget about the distance, enhance your bond and fresh up your love life. 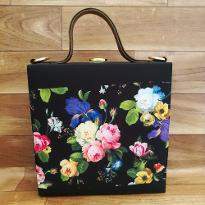 Our stunning range of gifts includes the variety of cakes, roses, chocolates, teddy bears, home decor items, floral gifts, handbags, stylish clutches, scented candles, gold plated gifts, crystal gifts, mem accessories, gift baskets, jewelries, different gift combos and many more. Build your relationship stronger. 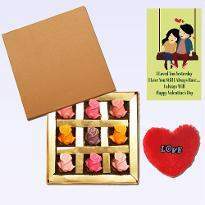 It's the time for all love birds to gear up and show the deeply and madly love that special one who you want in rest of your life or life partner. 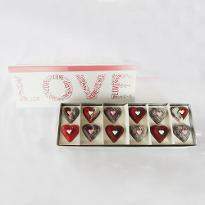 Speak your heart with these lovely Rose Day gifts. 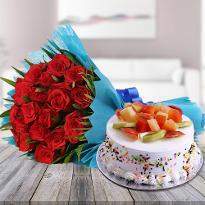 So don't think anymore, place your order of Rose Day gifts from us and get them delivered in Jalandhar.